Fill up following form & Get Datta Sai Sankul Details On Email & SMS Free, with Project status, specification, amenities, builders Contact No. etc....No Brokerage from us. 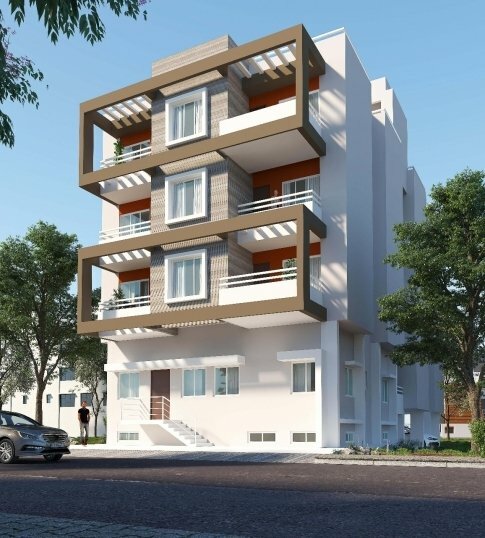 © 2019 Gurubal Builders and Developers, All Rights Reserved.